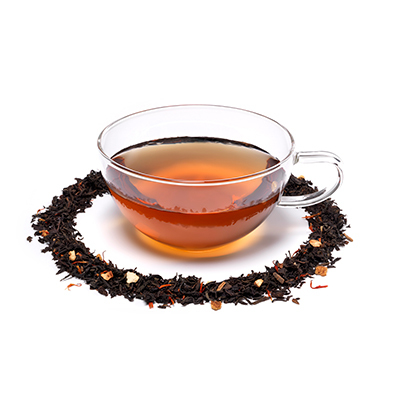 Looking for Spice Imperial Loose Tea? Gather around the fire for strange tales from the spice markets of ancient trade routes - this classic Whittard blend balances a smooth, full-flavoured black tea with aromatic cloves, zesty orange peel, sweet Madagascan vanilla and a scattering of yellow safflower petals. We love this spiced tea on dark winter evenings, and it's also rather good served iced with plenty of fruit on hot summer days. Teabags - Black Tea, Flavouring.